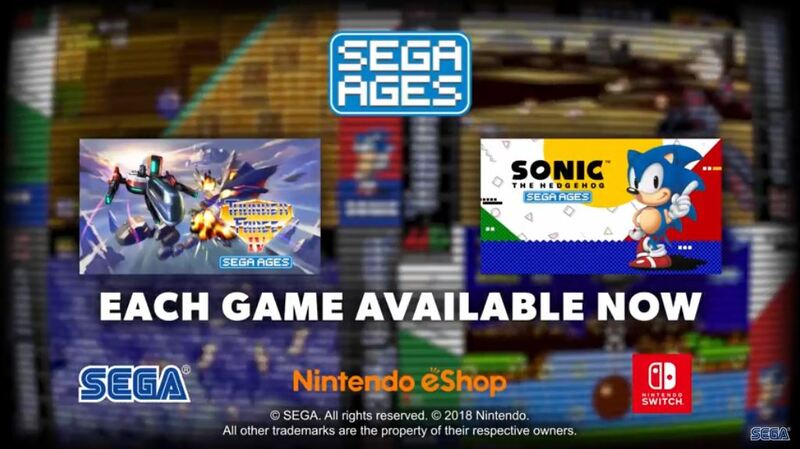 There’s been scarce mention of M2’s SEGA Ages ports making it to the West, but all of a sudden (and only the day after the Japanese launch), Sonic the Hedgehog and Thunder Force IV have landed on the Nintendo Switch’s eShop for Europe. This entry was posted on Thursday, September 20th, 2018 at 15:10	and is filed under News. You can follow any responses to this entry through the RSS 2.0 feed. Both comments and pings are currently closed.